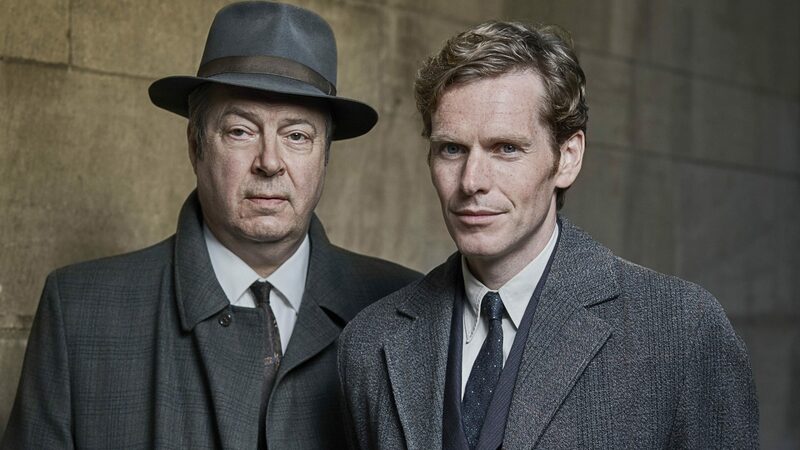 After working on set for SMMS on Victoria and Endeavour, I had the pleasure of being invited down to Buckinghamshire to work interdependently on Endeavour IV, the fourth series of the Inspector Morse prequel. During my time there, I shadowed multiple roles within the production office and on set. These included Production Managers, Line Producers, Script Editors, and Script Supervisors.